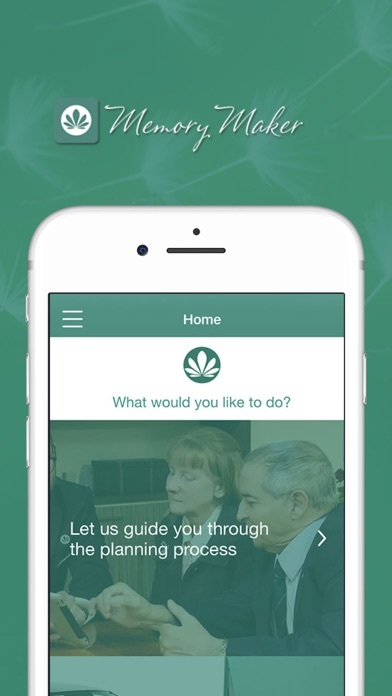 The Memory Maker app by Tobin Brothers Funerals provides clear and practical assistance for planning a funeral. 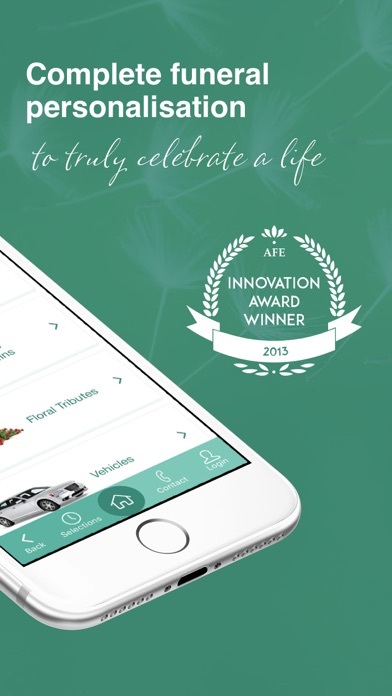 We believe this app to be the most comprehensive and transparent source of information about funeral services available on your phone or tablet. 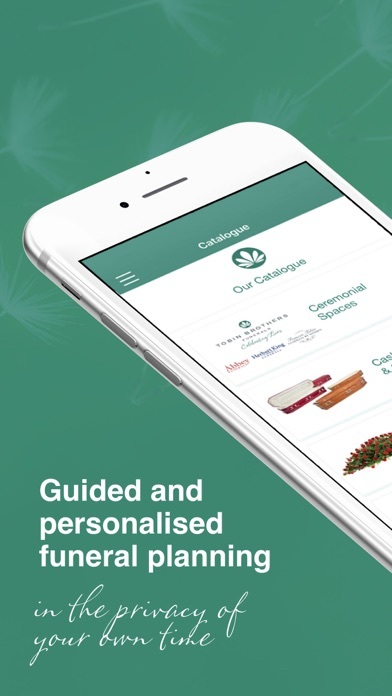 The Memory Maker app has been designed to offer the guidance you need to get meaningful information about funeral planning. 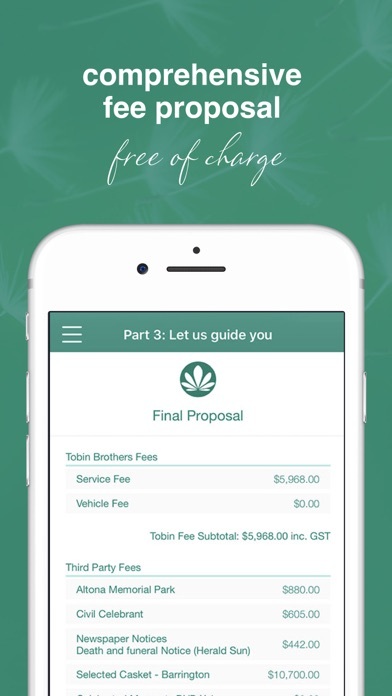 You can use the Memory Maker app to create a fee proposal based on your choices as we guide through the process. Alternatively you can browse our catalogue of funeral service options. 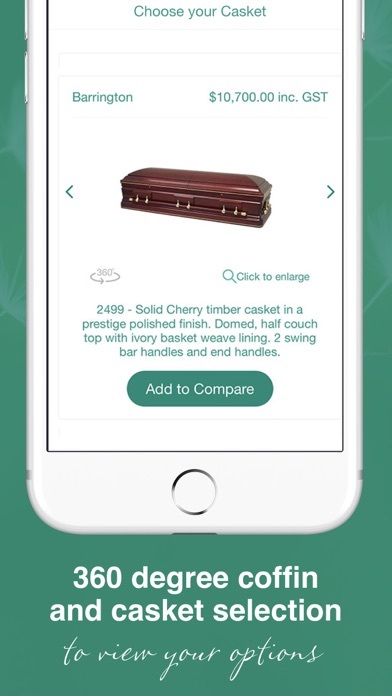 The Memory Maker app even allows you to remember your loved one by customising a coffin or casket and then view it in a 360 degree rotation.